The spring 2015 editorial troubled me a little. 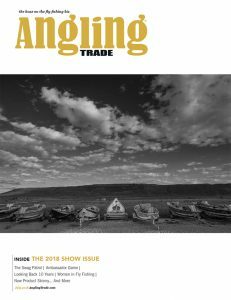 The Editor talks about helping pro shops educate anglers to use 15 foot leaders and dry flies while condemning certain aspects of fly fishing such as “dumbing down the sport” with strike indicators and heavy nymphs. I would expect any advocates of the fly fishing business to help promote a diversity of angling strategies and tackle, not complain about certain aspects in favor of an elitist attitude. “Fly fishing” is many things to many people and the diversity needs to be encouraged, not go back to an antiquated Halford vs Skues (dry fly vs nymph) type debate that tries to show superiority of one style over another as if it were a moral issue. We are catching fish on fake food in beautiful places. Its fun and there are many ways to do it. Each school of fly fishing thought and geographical expertise has its disciples and many layers of skill. I say embrace diversity. Conversely, I heartily agree with him that we as guides, fly shops, manufacturers, reps and mentors need to teach those less schooled. Sharing our knowledge and skills has been a cornerstone of the progression of a sport so diverse that no one will ever learn it all, which means that we are all at different stages in the sport and with different interests. It’s all good as long as we obey local laws. I’ve been in the business many many years and nothing will turn away and offend a beginner more than an elitist attitude. I’ve actually seen prospective customers run out of stores by salespersons that were on a soapbox about how technical the sport is and how they needed a $800 outfit, not the $100 one they came in to buy from the “experts”. Those kind of shops are not open any more for obvious reasons. Businesses with staying power have learned how to cater to all levels of skill and diversity of techniques or have found a niche market that works for you. 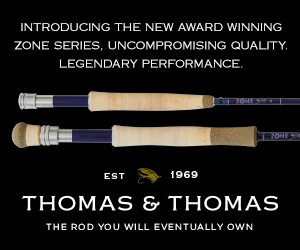 Either way is great but we can’t talk down other aspects of fly fishing different from our own preferences and expect to be in business long. 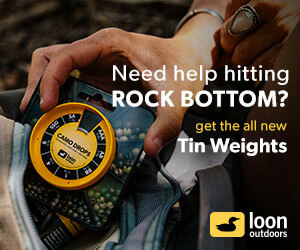 I think that Larry misread Kirk’s editorial comments, and I certainly don’t believe that he was espousing “an elitists attitude.” I have been on both sides of the fly fishing industry for over 50 years and I have witnessed exactly what Kirk has noted; get me success and I don’t care how its done. In addition, Kirk was not promoting the need to purchase the most expensive gear, in fact if you read the article that is exactly what he is condemning. I see far too many anglers that own the finest gear money can buy and don’t have a clue how to use it. 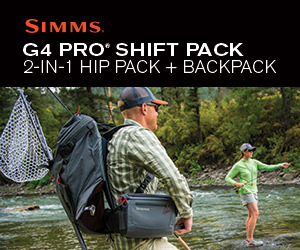 It’s really sad to see an angler with an eight hundred dollar rod, a four hundred dollar reel, and wearing five hundred dollar waders that can only stand in the front of a drift boat and cast an indicator with two weighted nymphs attached and has to wait for the guide to telling him when to strike. 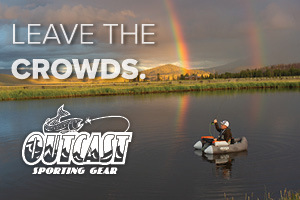 What is great about the last post is it defends, supports, and then criticizes fly fishermen who can afford good equipment and who nymph with strike indicators. Lots of guys work too much and fish too little. Encourage them to fish more, not criticize them for their lack of time on the river, which is the only way to improve your skill set. Nice work, you’ve missed the point and the river once again. Here’s the deal; our sport needs to move on from old school guys who still think about “elitism” and river fashion and dry vs. wet flies, etc. Spend a day in Craig, Montana in the summer, fish the Missouri, dries and nymphs, no one cares. Go to Isaak’s in Craig, grab a beer after a good day fishing, no one is elitist, it is all about the pursuit of the fish and the day on the river. 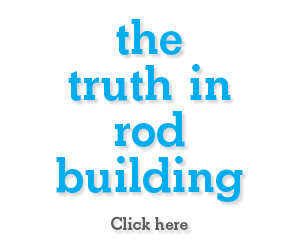 The industry has changed; it is young and old alike with great enthusiasm and a willingness to fish anytime, anywhere. Fly fishing, at least in Montana, is vibrant and growing. Fly fishing and fly fishing towns, i.e. Craig, MT, Fort Smith, MT, Ennis, MT, are the new and improved western ski towns, without the pretentiousness. Fish on.